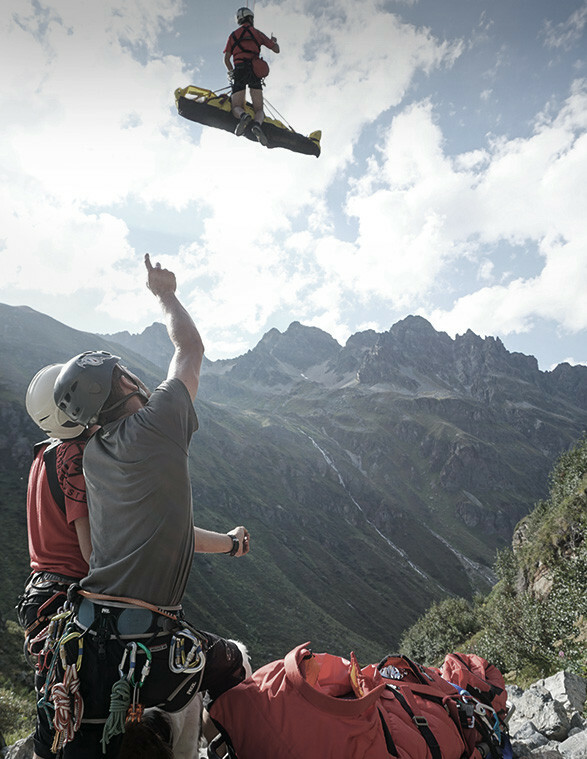 Salewa has been working with Tirol Mountain Rescue for over five years and the rewarding partnership looks set to continue well into the future. 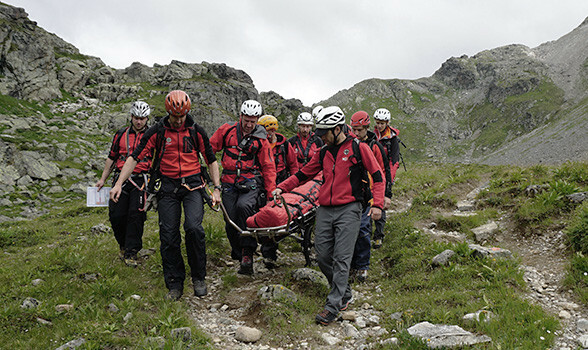 This is a symbiotic relationship if ever there was one: we supply technical clothing for members of the mountain rescue teams and gain invaluable feedback and product development input in return. 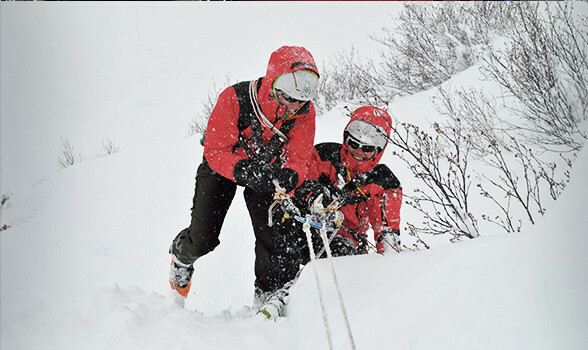 Mountain rescue members are regularly faced with tackling challenging, alpine terrain and in less than ideal conditions: wind, snow, ice, freezing temperatures. This makes them ideal ‘product testers’ for Salewa. Their combined wealth of experience in the mountains is also important in helping us develop lighter and more durable mountain equipment. Sustainability and keeping things local are two further viewpoints both organisations share. Where possible locally sourced materials are used, such as wool from Tirol mountain sheep (for TirolWool® Celliant® insulation). Head of Tirol Mountain Rescue, Peter Veider says: I look for top-quality products, that are made locally, in a sustainable way that is not harmful to the environment.” So, Salewa and the mountain rescue team make a great partnership.